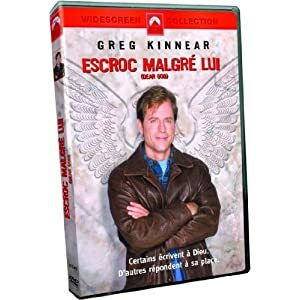 The film “Escroc malgré lui” on DVD, French version. The film is available on this DVD in French only. This version of “Escroc malgré lui (French Version)” was released in 2010. David Hasselhoff makes a cameo appearance in this film. Le film “Escroc malgré lui” en DVD, version française. Le film est disponible en Français uniquement sur ce DVD. Cette version de “Escroc malgré lui (Version française)” est sortie en 2010. David Hasselhoff fait une petite apparition cameo dans ce film. The film “Logan’s Run – Flucht ins 23. Jahrhundert” on Blu-ray, german version. The film is available on this Blu-ray in German, English, French and Spanish language. “Logan’s Run – Flucht ins 23. Jahrhundert (German Version)” was released in 2010. Le film “Logan’s Run – Flucht ins 23. Jahrhundert” en Blu-ray, version allemande. Le film est disponible en Allemand, Anglais, Français et Espagnol sur ce Blu-ray. “Logan’s Run – Flucht ins 23. Jahrhundert (German Version)” est sorti en 2010. The show “WWE – Live In The UK April 2010” on DVD, UK version. 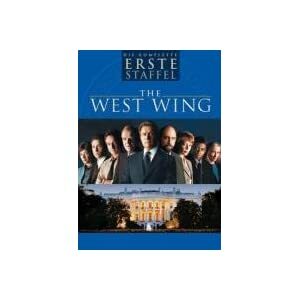 The show available on this DVD in English only. This version of “WWE – Live In The UK April 2010 (UK Version)” was released in 2010. A fantastic prestation of David Hasselhoff on this show! Le show “WWE – Live In The UK April 2010” en DVD, version anglaise. Le show est disponible en Anglais uniquement sur ce DVD. Cette version de “WWE – Live In The UK April 2010 (version UK)” est sorti en 2010. Avec un David Hasselhoff formidable dans la présentation de ce WWE !